Mount Michael Benedictine Abbey and School recently undertook a search for a new Development Director. Francesca Donovan, MBA was selected to replace Kim Volpone, who announced that she would be retiring at the end of June 2018. Francesca Donovan has been a development officer in the Mount Michael Abbey and School development department since June of 2015. In that position she was responsible for managing the annual school fund drive, the abbey giving programs and communications for both the abbey and school. She was also responsible for working with the alumni association. Mrs. Donovan is a native of Kansas City, Missouri. Prior to coming to Mount Michael, Mrs. Donovan served as the Director of Annual Giving at The Pembroke Hill School in Kansas City. 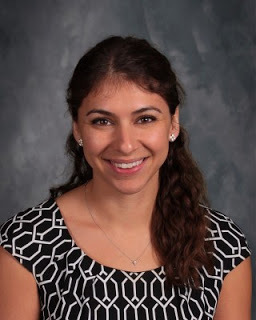 Francesca Donovan holds a bachelor’s degree from the University of Notre Dame and a Master of Business Administration from Rockhurst University. Francesca Donovan will begin her duties on July 1, 2018.